As a blogger, I'm constantly on my phone all day long, and I like to surround myself with pretty things and decided I would personalize my tech items since I'm constantly on them. I shared some spring trends and patterns in this previous post, and this time, I'm sharing the summer trends inspired by vacations and getting away! My phone is an extension of my style and personality. I am super excited about collaborating with Incipio again with their latest summer design series collection. You may have already seen me flaunting these fashion-forward cases in some of my latest instagrams. They are totally on trend with their patterns: leaf print, mermaid scales and a fun flamingo print! What I love most about their cases is that they really protect phone from accidental drops while not sacrificing style. All of the cases really show off the color of your phone because you know I love my rose gold iphone 6s! 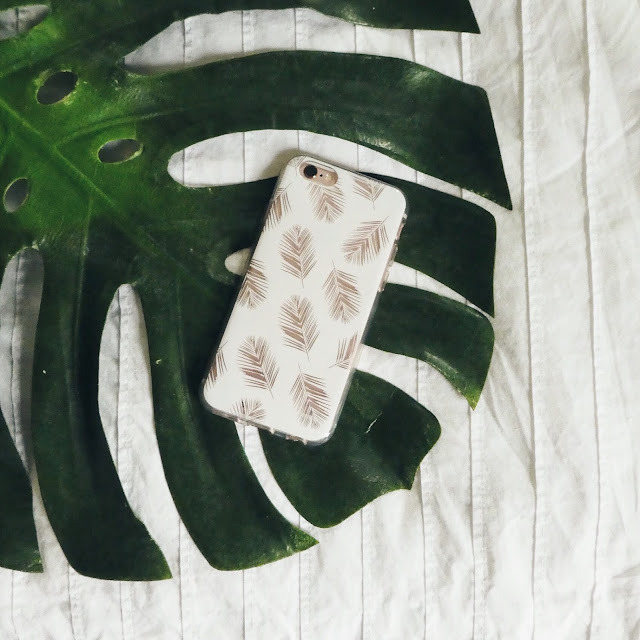 I love the simplicity of this print, and I love that the color of my phone really peaks out from all the leaves! This is perfect tropical vibes for all the leaf print outfits I've been wearing all summer! Get the case here. Who doesn't want to be a mermaid? 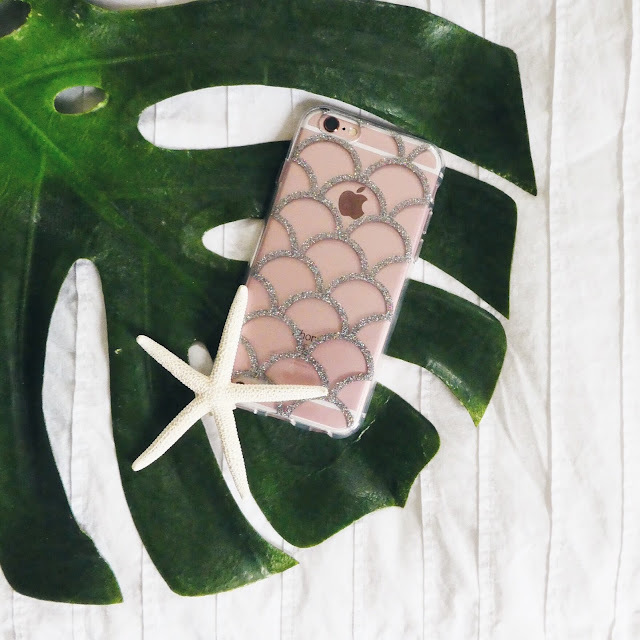 Another case that perfectly compliments the color of my phone, because I'm basically a mermaid... :) Get it here! 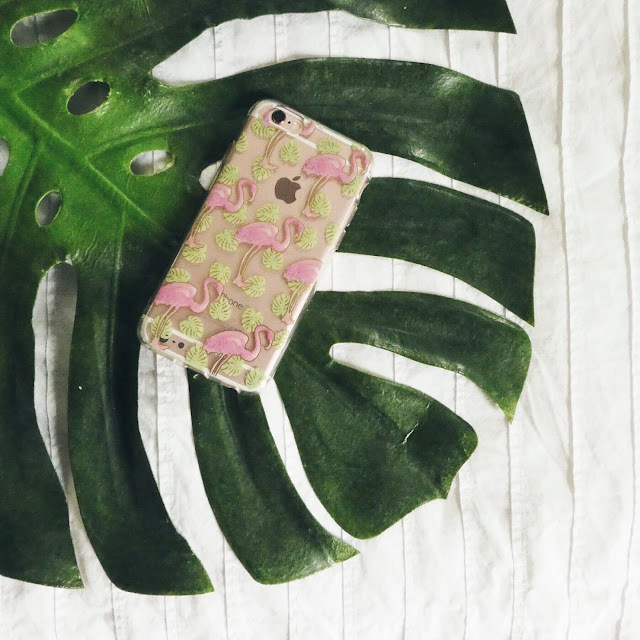 This is probably my favorite case of all, I mean who doesn't love a good flamingo print? How fun is this? Shop it here. 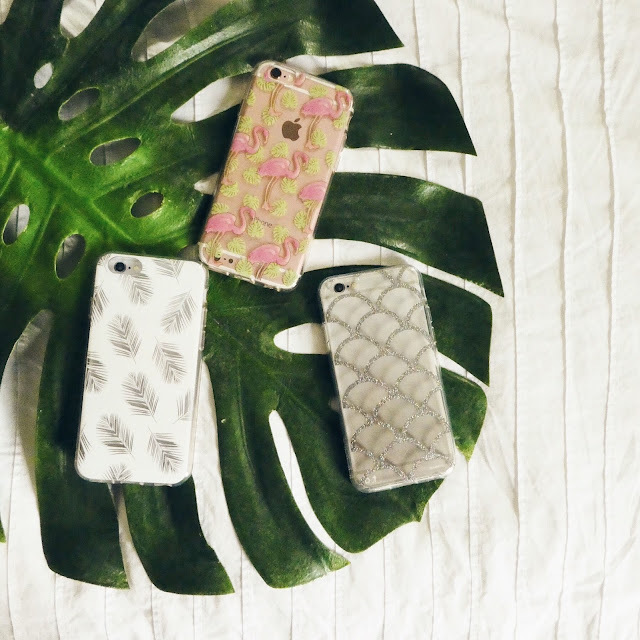 Which of these cases would you rock? What has been your favorite print of the summer? ** Incipio provided the cases, but the opinions stated in the post are of course my own. Those phone cases are GORGEOUS!! I need them!